Eliot Bergman - 3D Illustration/Information Graphics » Blog Archive » Wow! Again. Just published: graphics by Eliot Bergman, in The Adobe Illustrator CS4 Wow! Book by Sharon Steuer. The Wow! 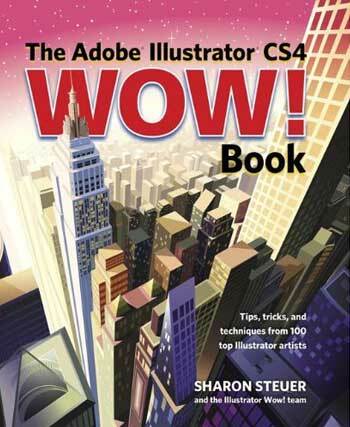 Book contains techniques from 100 top Illustrator artists.